SPECIAL! Buy now & receive 3 CD’s plus the bonus CD Self Confidence! 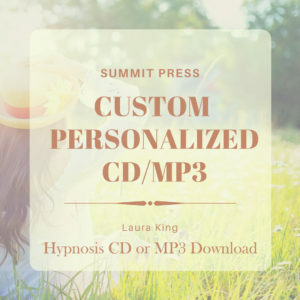 We recommend that you listen to each hypnosis session at least 21 times for the positive suggestions to be programmed into your powerful subconscious mind. 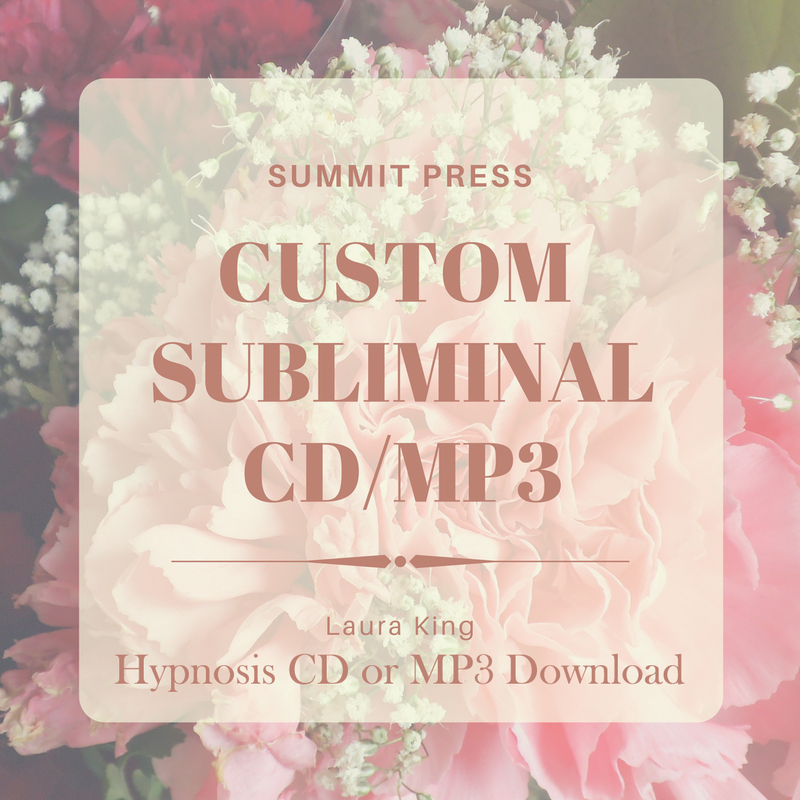 Simply make listening to Laura’s hypnosis sessions a part of your training routine. It’s easy – spend 20 minutes a day on the couch, or listen when you lie down to go to sleep, or when you wake up in the morning, and you will be amazed at the rapid improvements you make with your performance. Research has shown that physical stamina accounts for just 20% of sports performance while the remaining 80% is attributed to mental stamina. 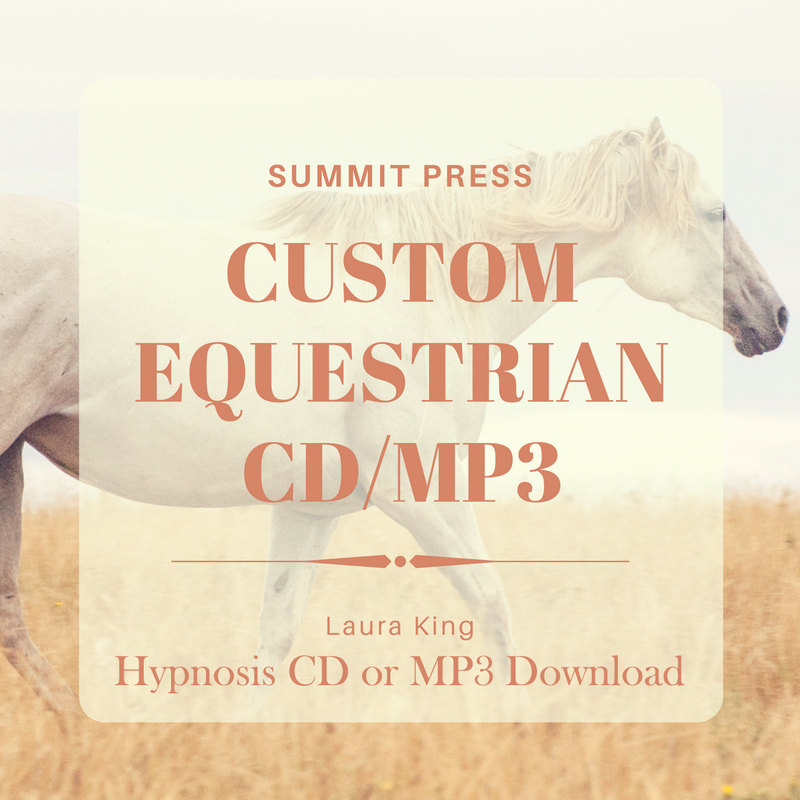 Hypnosis for the Dressage Rider can give you the mental and physical edge you need to ride your very best every time you enter the ring. By learning to automatically relax your body and remain calm and focused throughout your ride, you’ll become more in tune with your horse and better able to guide him/her to achieve peak performance. 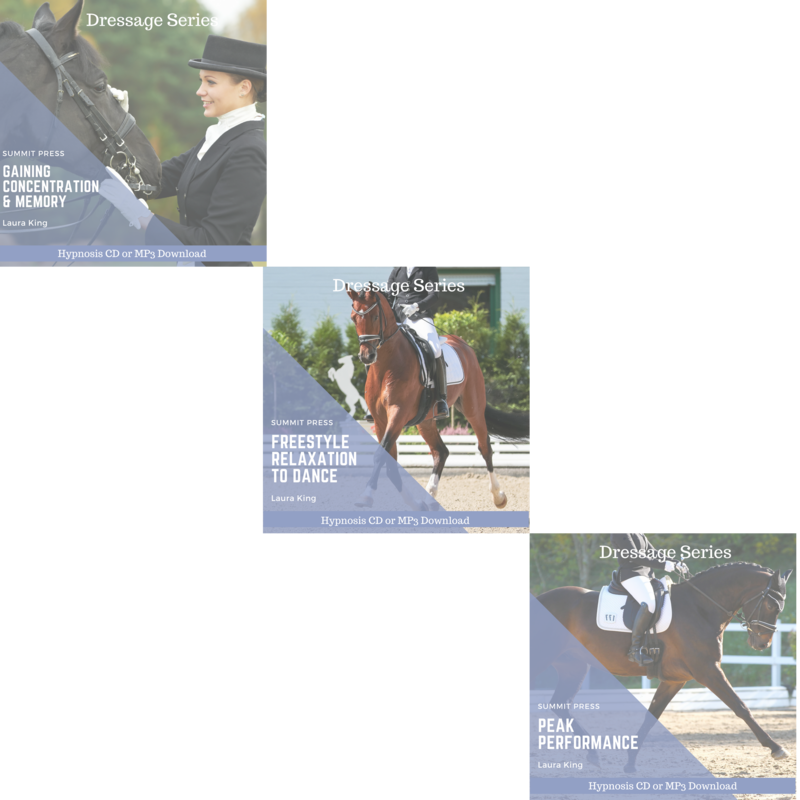 Hypnosis for the Dressage Rider can also help you let go of past failures, build confidence in your riding abilities, and trust your horse’s natural athletic talent to perform a complicated pattern. 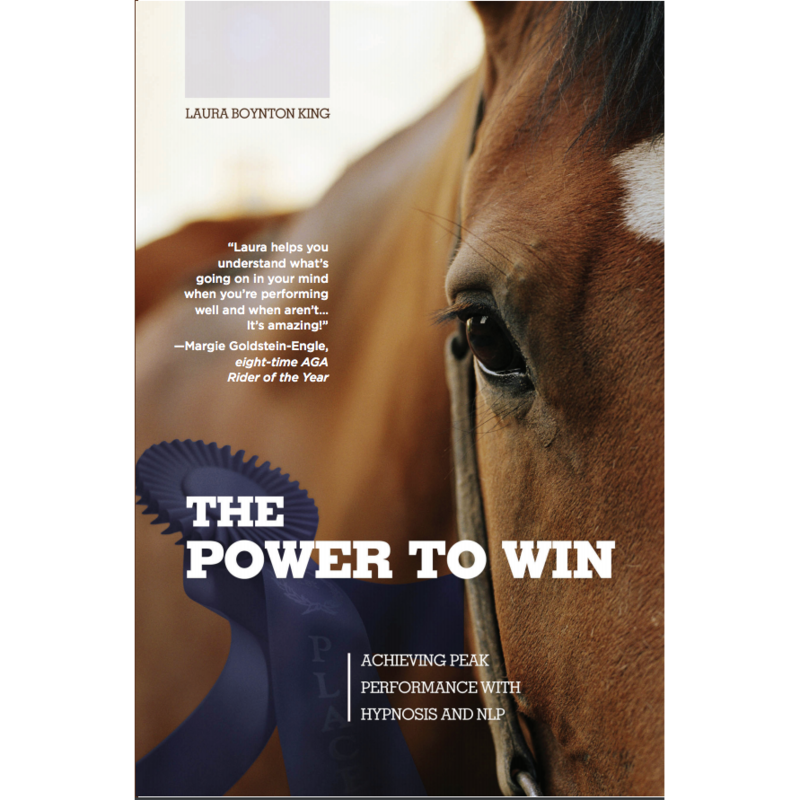 Release Dressage performance anxiety and give yourself permission to win today with hypnosis for the Dressage Rider. Click on the individual products for more information.